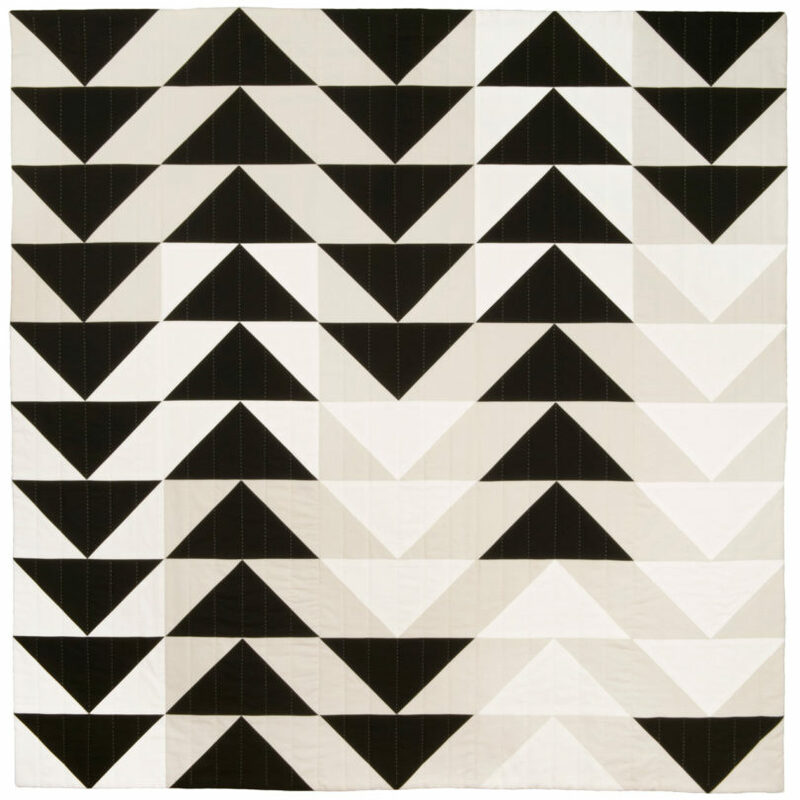 Lindsay Stead designs and makes contemporary quilts with bold, graphic patterns in her Toronto-based studio. 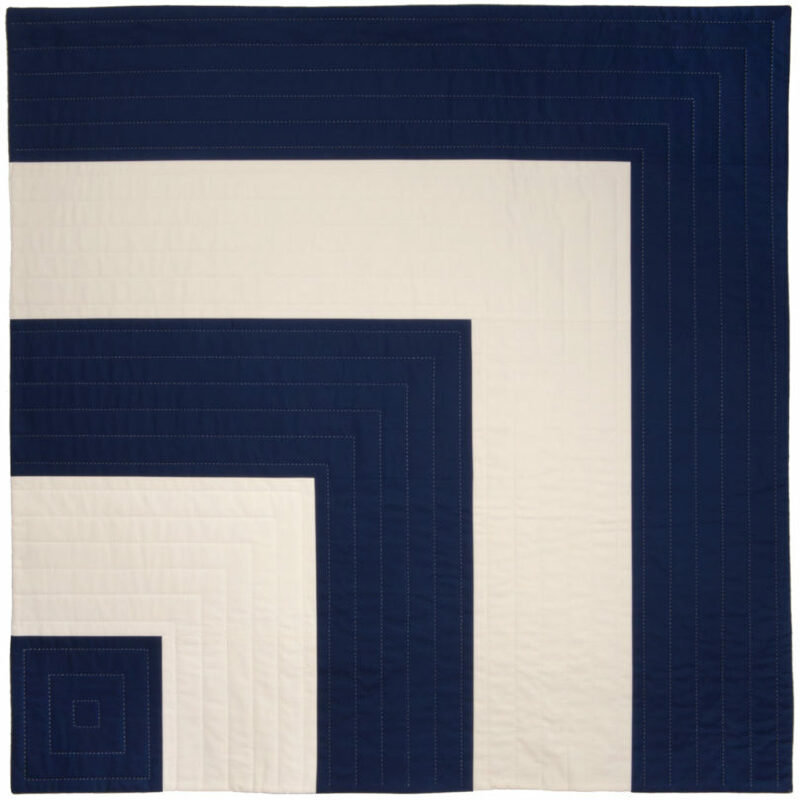 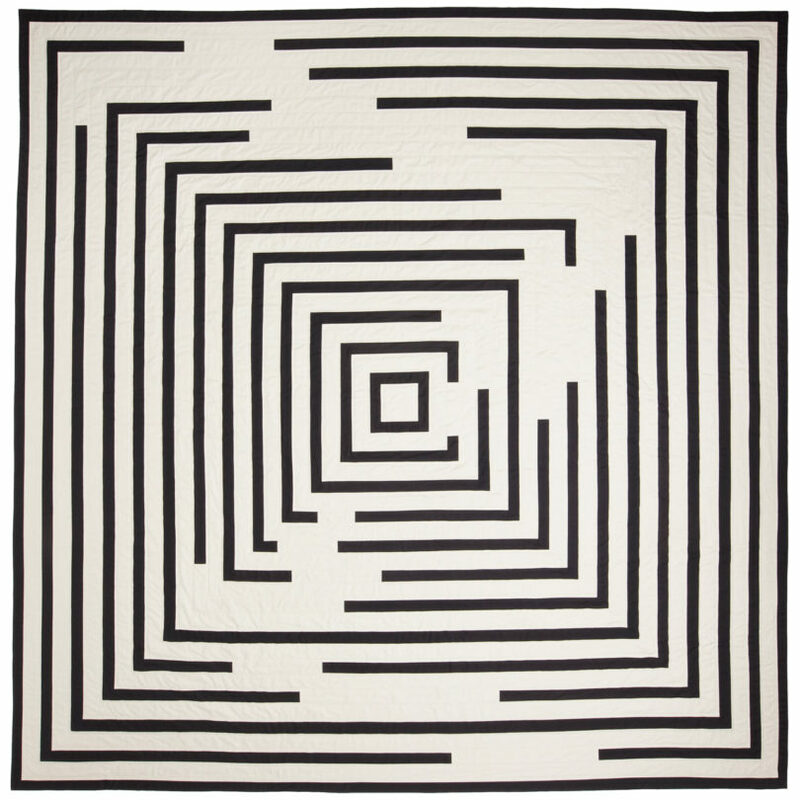 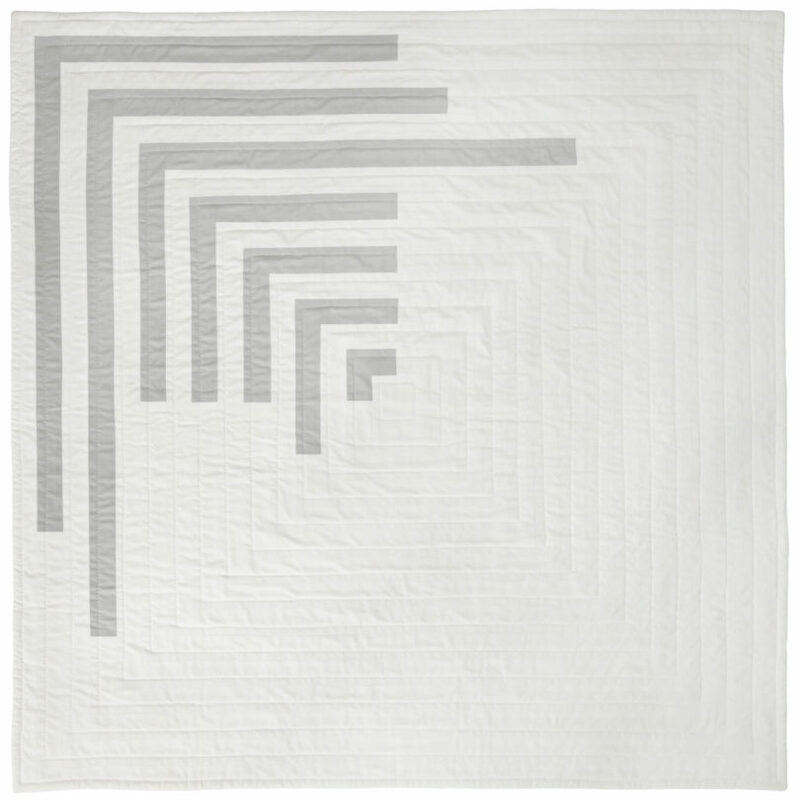 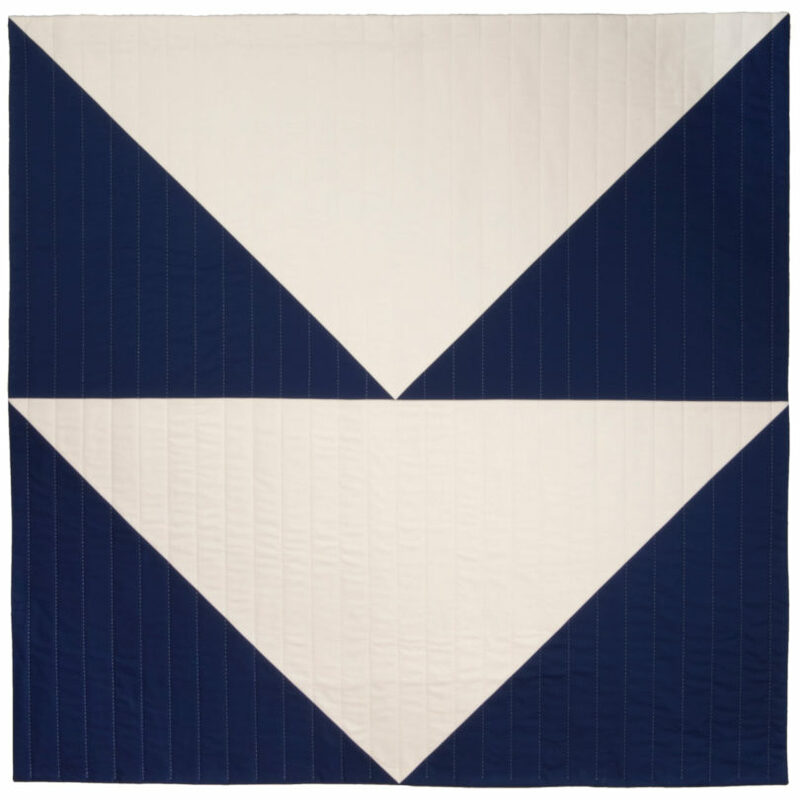 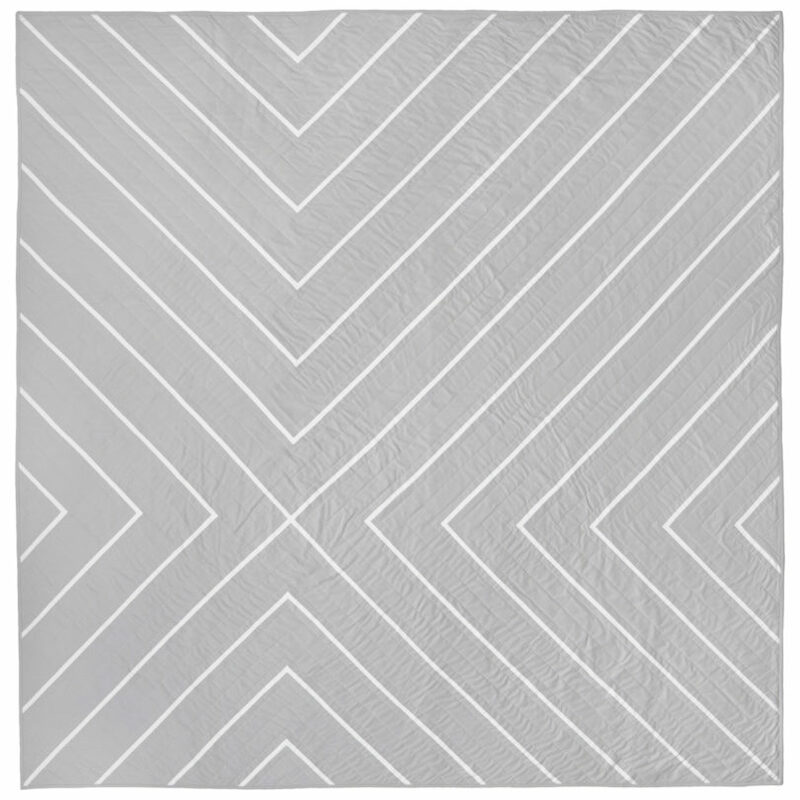 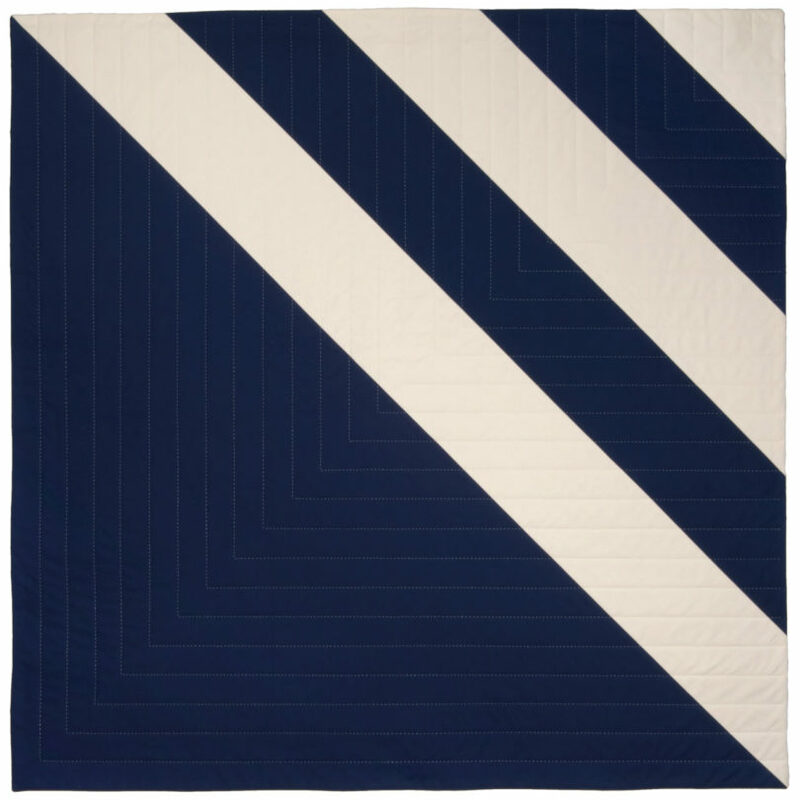 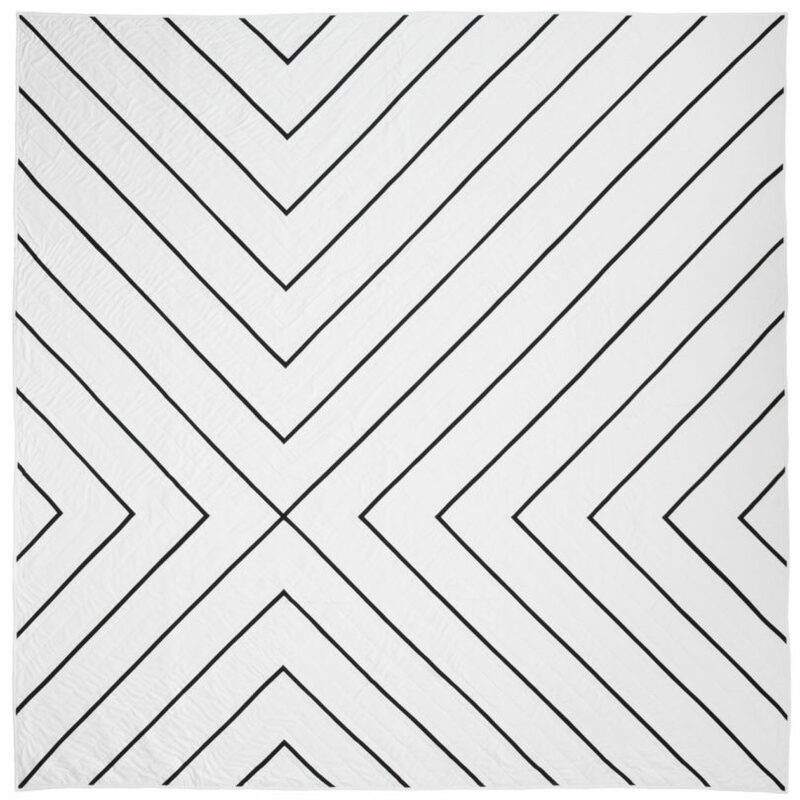 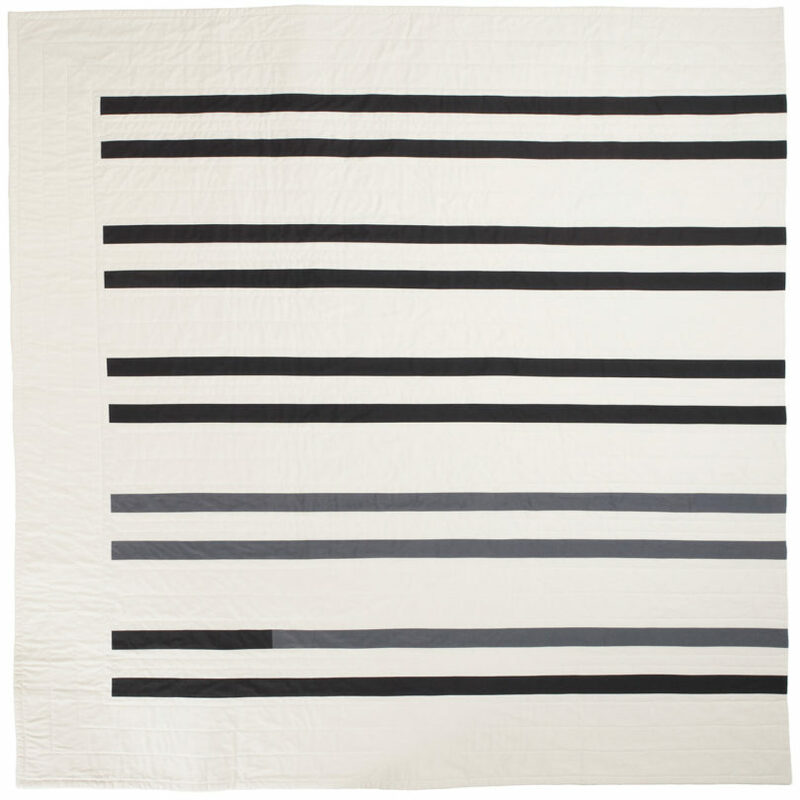 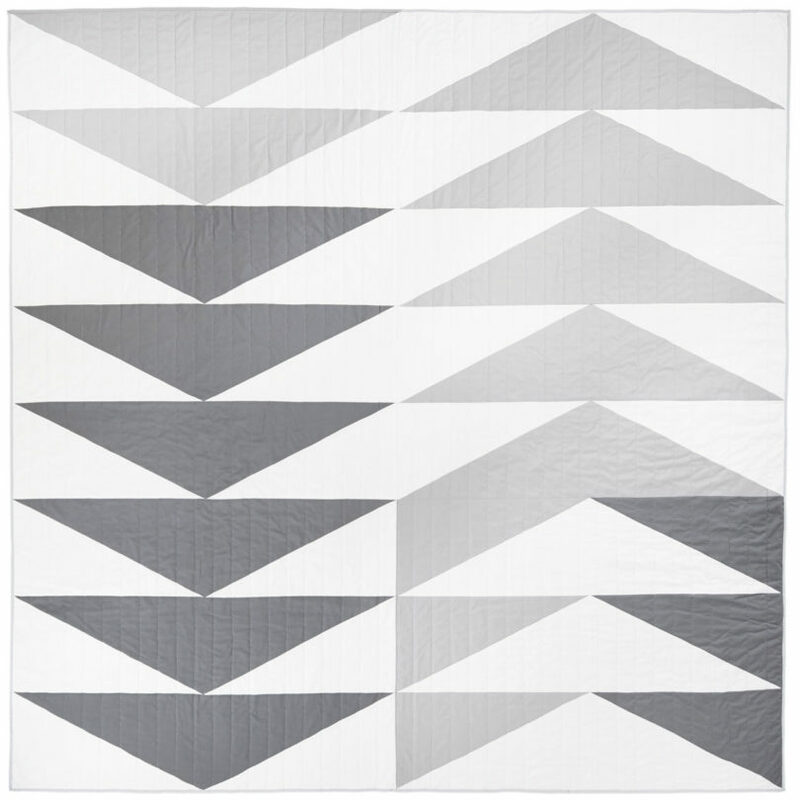 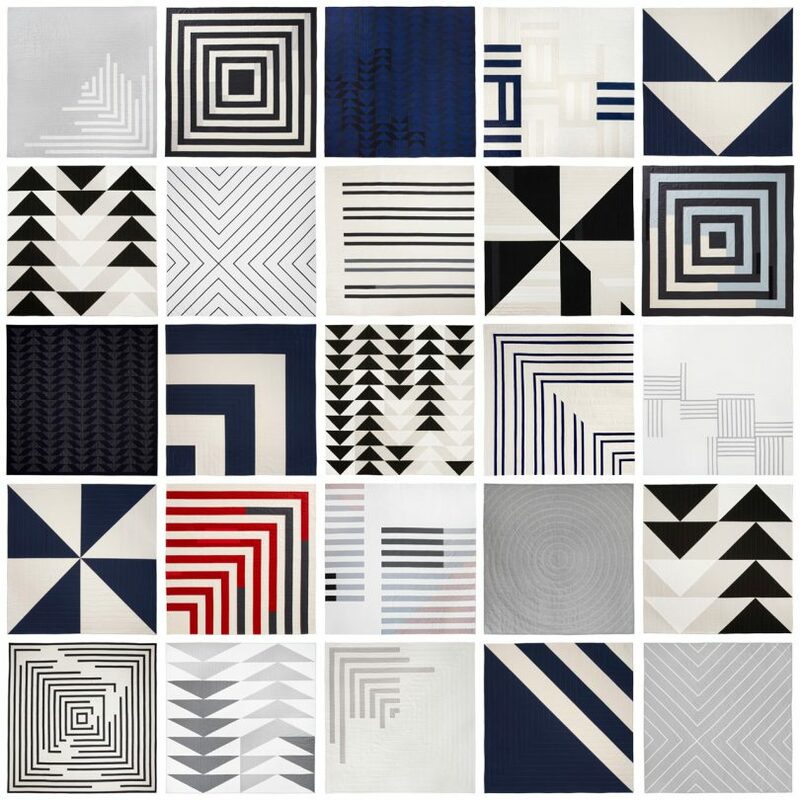 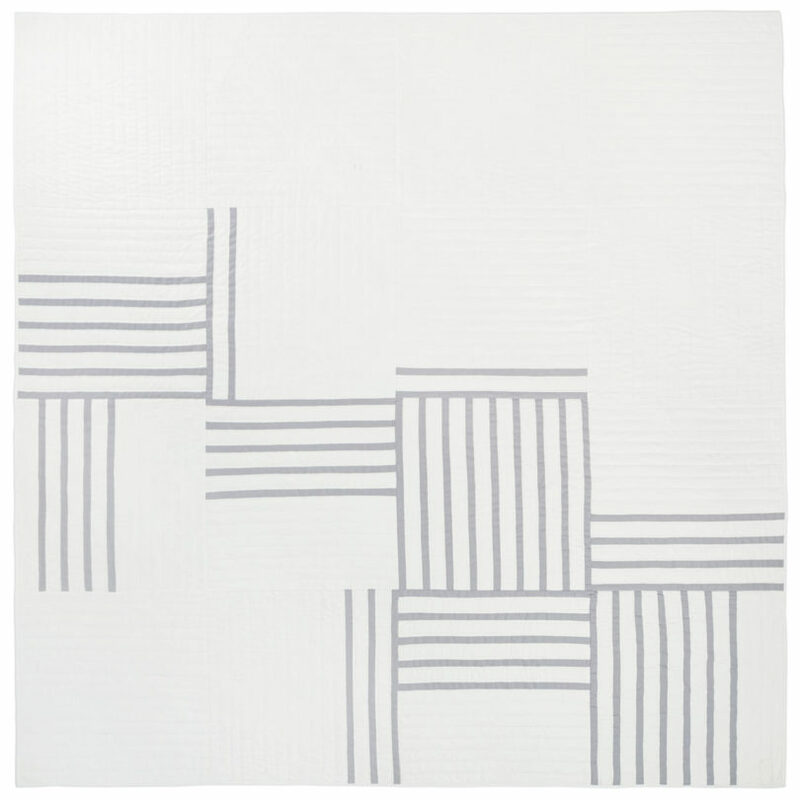 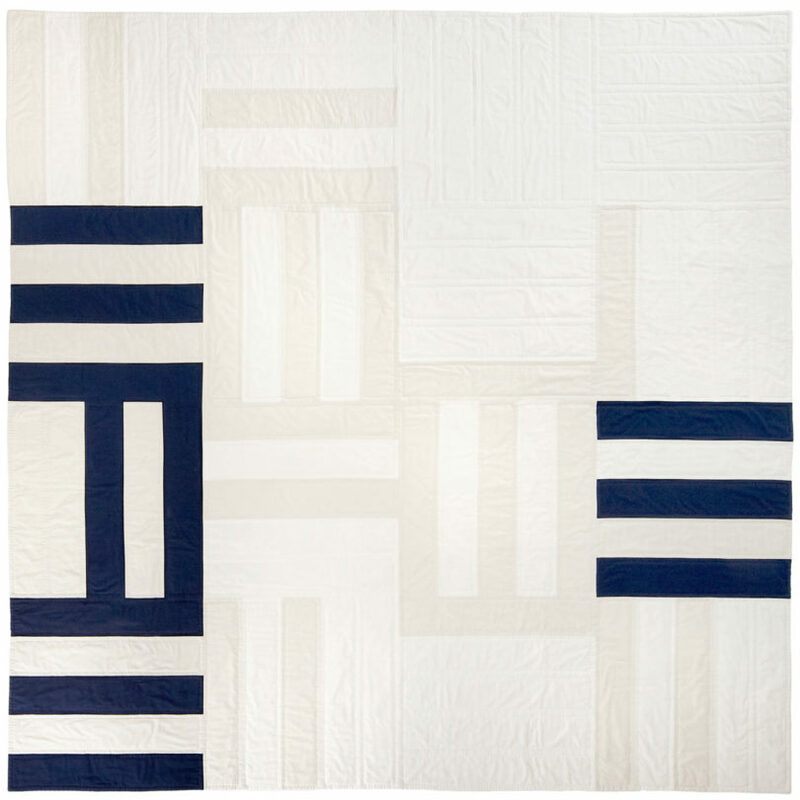 With geometric designs and minimal colors, the handmade quilts become two-dimensional works of art that would work on a bed or on the wall. 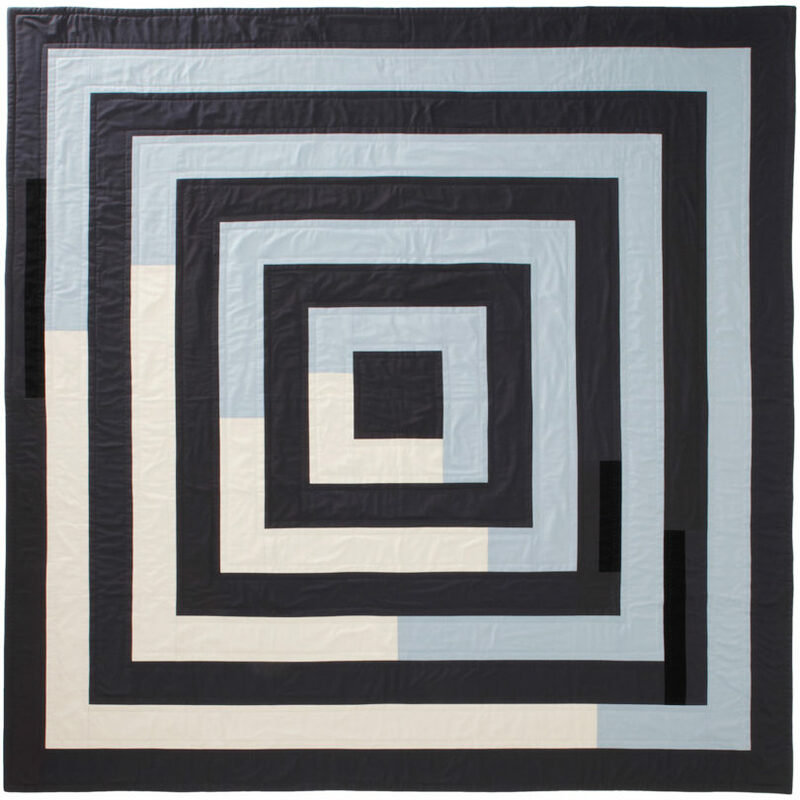 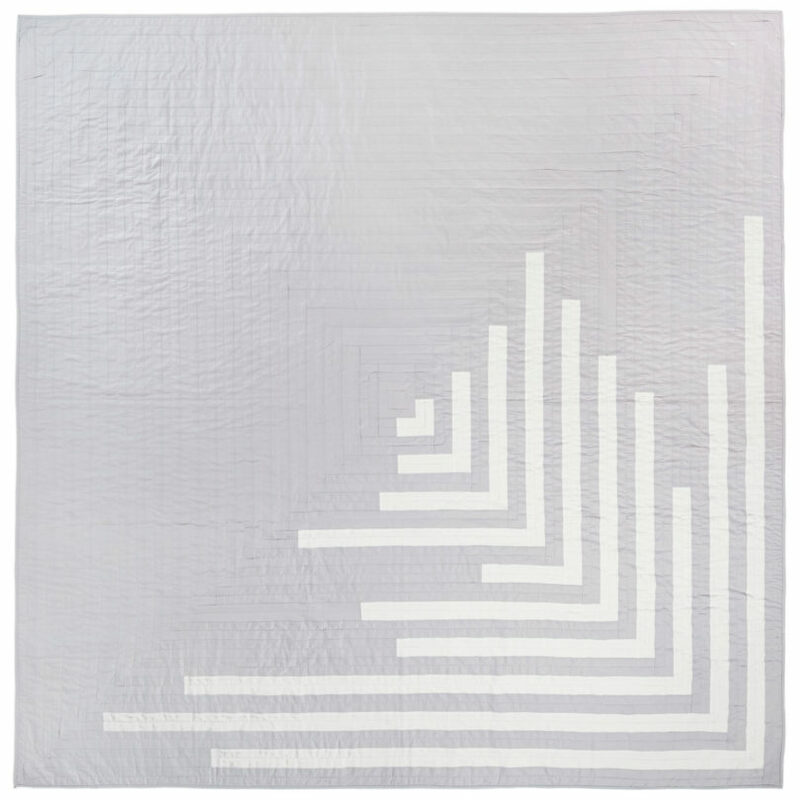 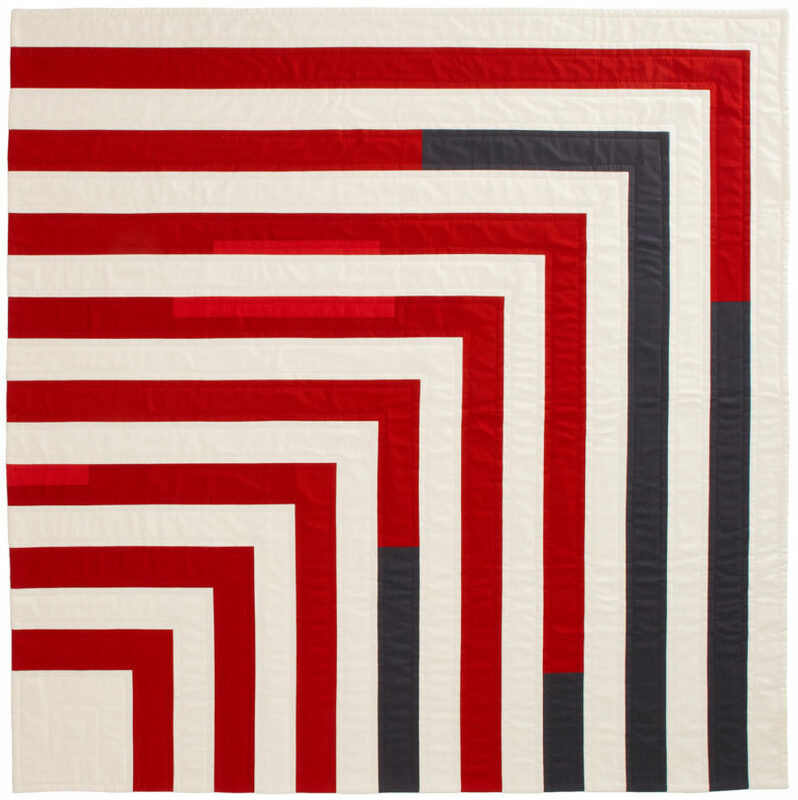 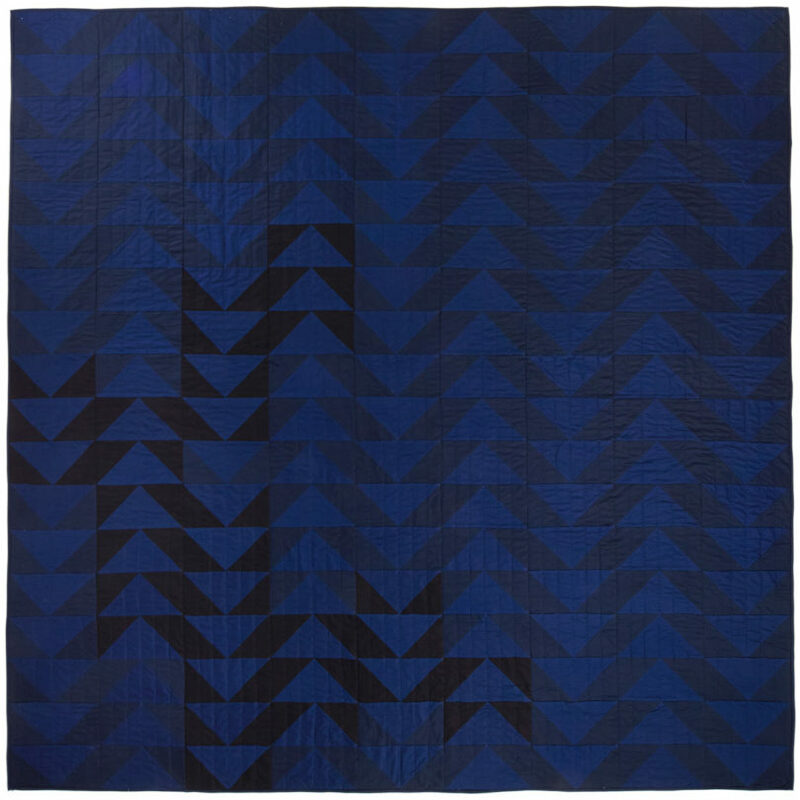 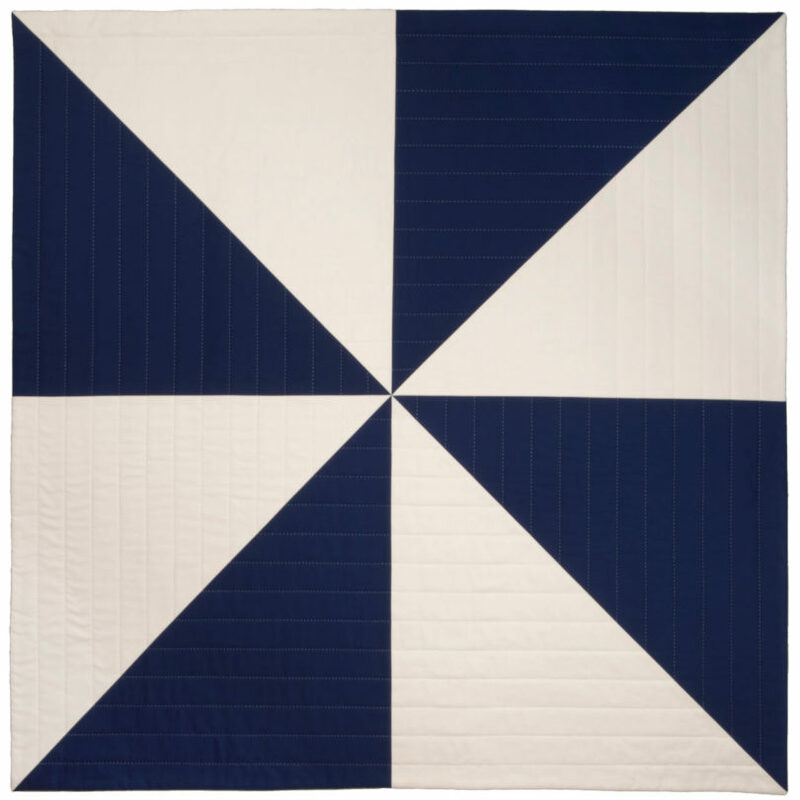 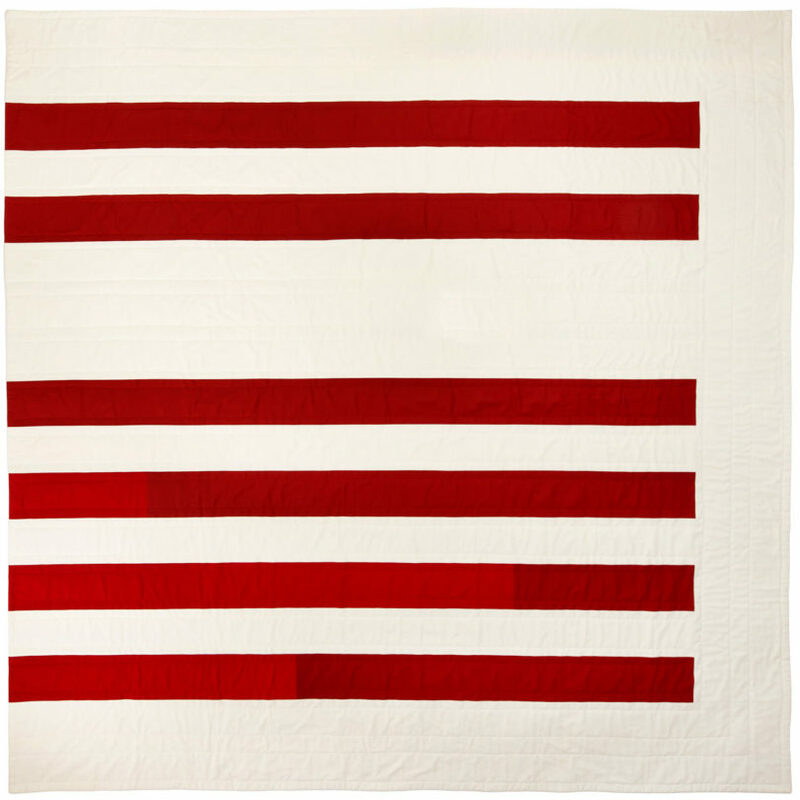 Stead brings her own modern aesthetic to the traditional art of quilt making, where you might even notice imperfect hand stitches that perfectly contrast her contemporary vision.